The Pineapple Corporation, Northeast Florida’s leading luxury custom and semi-custom home builder, has opened a new office on Pablo Oaks Court in Jacksonville. The Pineapple Corporation, Northeast Florida’s leading luxury custom and semi-custom home builder, announces the expansion of its team. The Condo Group LLC has been selected by WGV Residential Ventures I, LLC as its Northeast Florida partner to represent La Fontana at World Golf Village, a new condominium community in the premier golf course community of World Golf Village. elacora’s homes at Madeira at St. Augustine are attracting strong interest and the community’s Residents Club will open next month. 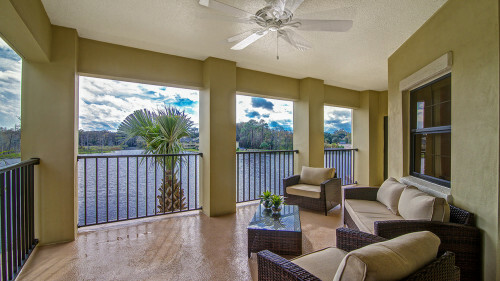 “New home buyers are excited about Madeira,” said Victoria Robbins, exclusive agent for elacora Northeast Florida. “Our homes have three distinct elevation styles, all feature tile roofs and are priced from the mid $200s. We have several move-in ready homes available which range from 1,767 square feet to 2,962 square feet.